I am so super excited about this collection! Along with 21 other stellar authors, I have an exclusive scene in this book. It's between Grace and Josh from my Tate Chronicles series, and it happens between Fall For Me and Fight For Me, so it's like an interquel rather than an extended scene. Join us in the Champagne Room, our private Facebook page, where you'll have VIP access to excerpts, discussions, and giveaways. Want to get involved? Help support our campaign on Thunderclap. It's free and fast. Got a book blog? 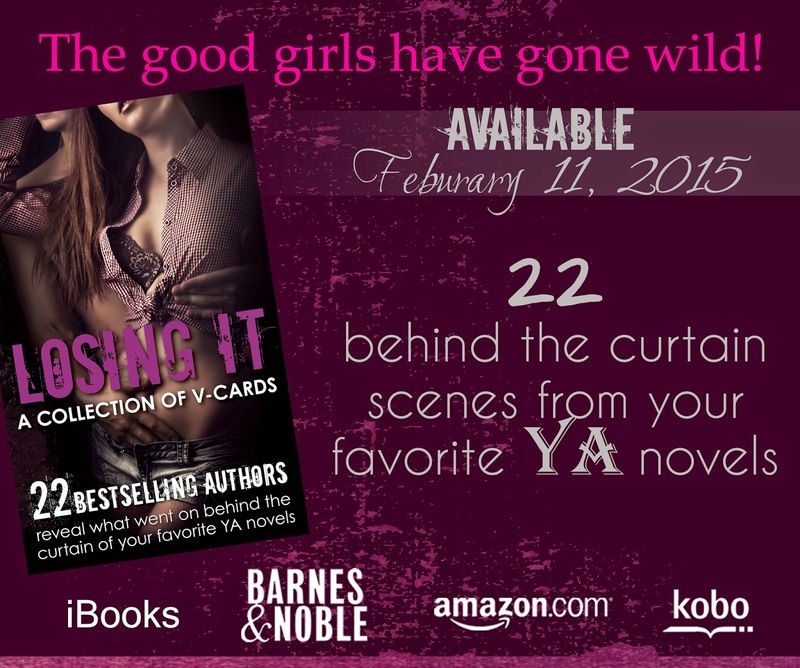 There's still time to sign up for the Losing It Release Blitz.